Gasoline and diesel fuel prices have been gradually, but steadily increasing over the past 12 months and have been the No. 1 factor contributing to the increase in total fleet operating costs in calendar-year 2018. Photo courtesy of Virojt via iStockphoto. Editors note: This article is part of a seven-part package dealing with operating costs in 2018. Read related articles that offer and in depth look at tire prices, fleet maintenance, warranty recovery, preventive maintenance, fuel spend, and an overview of operating costs. 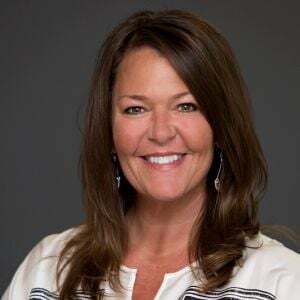 “The fuel price increase is being driven by record high consumer demand, market uncertainty, sanctions, and a year-over-year decline in oil inventories,” said Kelley Hatlee, CAFS, national service department technical support supervisor for Enterprise Fleet Management. Crude oil prices increased from an average of $52.51 per barrel in 2017 to a current average of $69.02 so far in 2018. Gasoline and diesel prices started to increase in 2016 and have continued through 2017 into calendar-year 2018. Since fuel costs make up the largest portion of fleet operating spend, rising fuel prices have resulted in higher overall fleet operating expense in 2018. “Overall, fuel prices were up rather significantly this year compared to 2017. Monthly year-over-year fuel price increases ranged from as little as 11% to as much as 30%. As a result, most fleets incurred a considerable jump in operating costs in 2018. 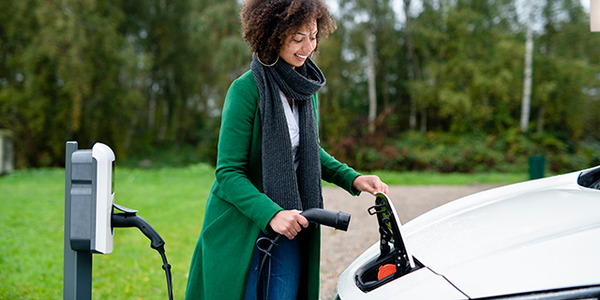 And, as is often the case when fuel costs climb, there’s been a renewed interest in strategies to improve fuel efficiency,” said Andy Hall, assistant manager, fuel & GMS for ARI. Another factor that has put upward pressure on fuel prices in 2018 has been seasonal hurricane activity. “There was additional consumption driven by Hurricane Florence that caused catastrophic damage in the Carolinas in September 2018. Fleets going to aid in recovery efforts consumed more fuel than was anticipated for the month of September. With many vehicles that fueled early prior to the storm, demand in the Southeast has been low compared to other regions and is only now starting to return to normal,” said George Albright, assistant director of maintenance for Merchants Fleet Management. Another ongoing trend in 2018, which started to increase in intensity in 2016, has been an uptick in fuel card fraud. “Credit card skimming has become an increasingly common form of fraud, especially at fuel stations. The most important fuel fraud strategy is to do everything possible to avoid it from happening in the first place,” said Natasha Gonsky, senior manager, fuel management for Wheels. 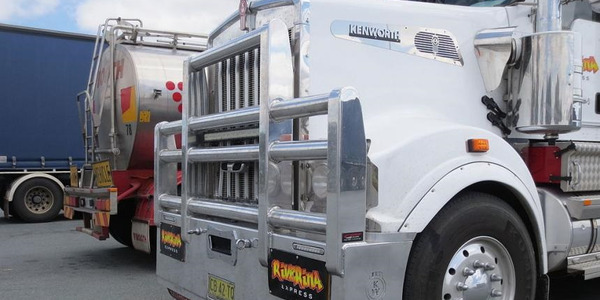 In the past two years, fleets have seen a rise in activity from fuel fraudsters. It’s critical that fleets monitor their fuel spend regularly and question anything that looks outside the norm. Having a fraud prevention strategy is critical, requires educating drivers so they are aware of the risks and vulnerabilities. Fuel spend is one of the highest operating expenses for a fleet, and therefore, vehicle mpg is a large factor in the vehicle selection process. It is well documented that fuel prices influence vehicle acquisition decisions. New- and used-vehicle markets tend to react to fluctuations in fuel prices. When prices are low, buyers may be more willing to consider larger, less fuel-efficient vehicles, but the converse is not currently happening. Nonetheless, the price of both unleaded gasoline and diesel No. 2 have been increasing incrementally since 2016. 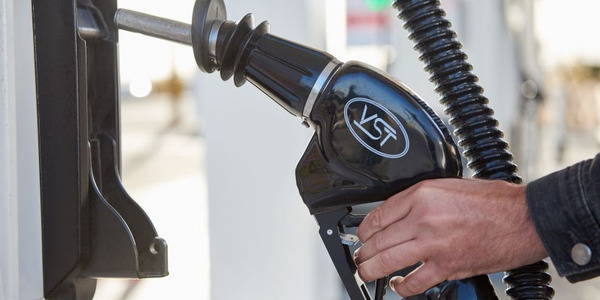 “As fuel prices continue to rise, we expect more fleets will consider alternative-fuel options and focus on reducing the number of miles driven. 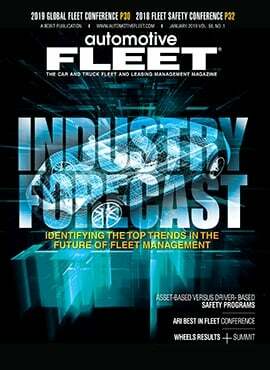 This can be accomplished through vehicle utilization analysis, which leverages telematics data and vehicle inventory management,” said Mark Lange, CAFM, managed maintenance consultant for Element Fleet Management. In addition, as fuel prices rise, the resale values of less fuel-efficient vehicles will be impacted. As fuel prices begin to rise, the secondary used-vehicle markets will begin to adjust accordingly. 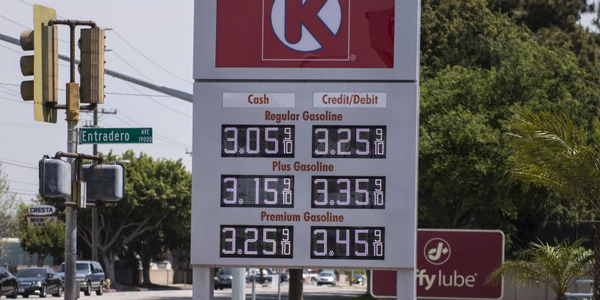 Fuel prices are impossible to forecast with certainty due to being influenced by a number of variables and dynamics outside the control of fleets. As a result, most fleet management companies use the U.S. Energy Information Administration (EIA) forecasts for internal planning and fuel price forecasting. “It is difficult to project fuel prices because there are simply too many external variable influences. We watch closely for EIA forecasts for both internal planning and external customer purposes. Currently, the EIA expects a gradual price increase to continue into 2019, with average gas price expected to increase by about $0.06 a gallon,” said Wuich of Donlen. 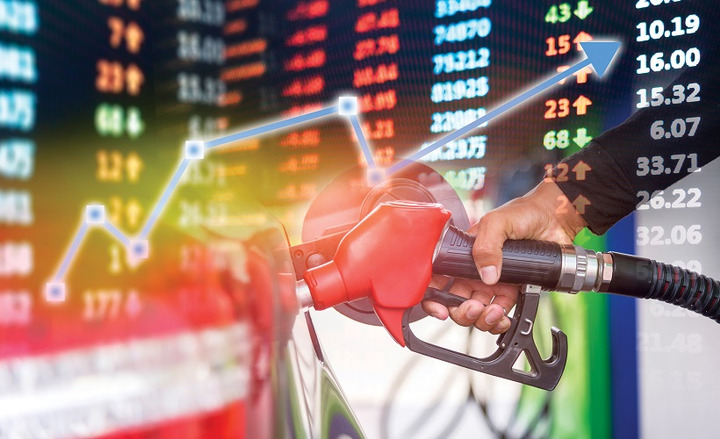 Although fuel prices are predicted to increase in calendar-year 2019, the forecast is for the increase to be stable. “The EIA projects that average fuel expenses should remain relatively stable through the remainder of 2018 and into 2019 while following the normal seasonal trends. 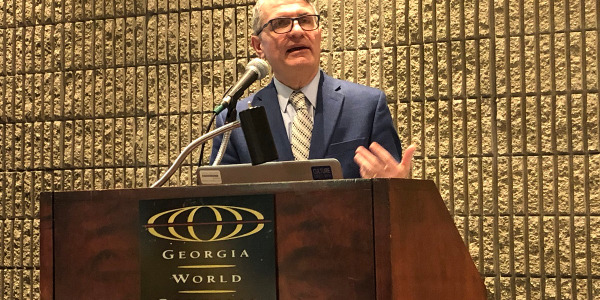 In turn, fleets will continue to emphasize appropriate driver behavior, implement telematics solutions, and choose strategic vehicle selections to mitigate these higher fuel costs,” said Mark Donahue, manager, fleet analytics & corporate communications for EMKAY. Another indicator used to forecast future fuel prices is the oil futures market, where investors buy future oil contracts based on anticipated prices as a form of hedging or as an investment to sell at a future date if actual prices are higher. The oil futures market seems to reinforce the contention that oil prices will be higher in 2019. A key indicator is that the global inventory of oil continues to lag user demand. Most forecasts predict moderate fuel prices for the next few years, with limited movement up or down. 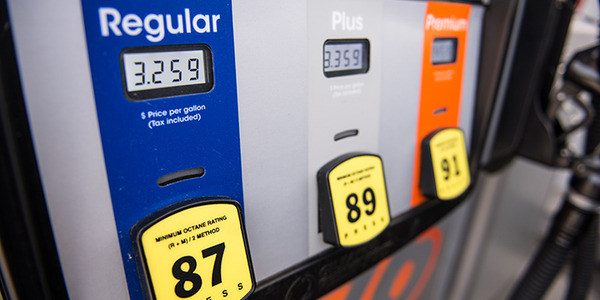 The forecast of modestly rising fuel prices will be a factor influencing 2019 model-year acquisition decisions. Since fuel cost is still one of the top contributors to the overall operating cost per mile, fuel economy for internal combustion engine vehicles remains a top focus during the vehicle selection process. The EIA estimates that U.S. crude oil production averaged 10.9 million barrels per day in August 2018, up by 120,000 barrels per day from June 2018. U.S. crude oil production will average 10.7 million barrels per day in 2018, up from 9.4 million barrels per day in 2017. Furthermore, U.S. oil production averaged 10.7 million barrels per day, which is the highest annual average production in U.S. history, surpassing the previous record of 9.6 million barrels per day in 1970. While fuel prices are rising, pricing is not volatile as in the past, subject to sharp swings. “Many analysts predict fuel prices to remain fairly high but stable. 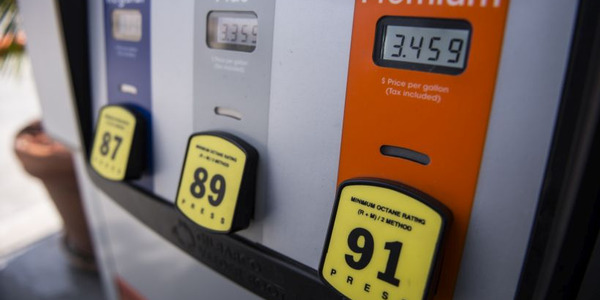 Economic factors such as greater GDP growth and lobbying efforts for 95 octane as the new standard could push fuel prices beyond forecasted levels,” said Hatlee of Enterprise Fleet Management. In the final analysis, the price of fuel is governed by global supply and demand, which is especially true since the emergence of the mega-economies in China and India. The forecast is for global demand to likely continue to remain strong and possibly increase. “Some fleets are looking more seriously at electric vehicles for fuel cost reduction in addition to improving fuel economy as part of the model-year planning process. We’ve also observed increased interest in exploring gasoline engine alternatives to a diesel where the need for a diesel’s high torque output isn’t essential – especially true where trailer towing isn’t a requirement,” said Chad Christensen, strategic consultant for Element.